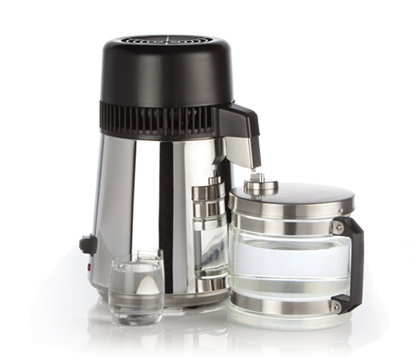 Click the button below to add the Water Purifier: Stainless Steel Distiller to your wish list. SALBA Organic Chia Seeds only £3.00! IMPORTANT: We cannot accept orders for this electrical item outside the United Kingdom.